Note: this is a series that has started several years ago, so be sure to read part 1, part 2, part 3 and part 4 to get the most out of this article! One year after its release, it feels like I’m barely starting to launch my game. 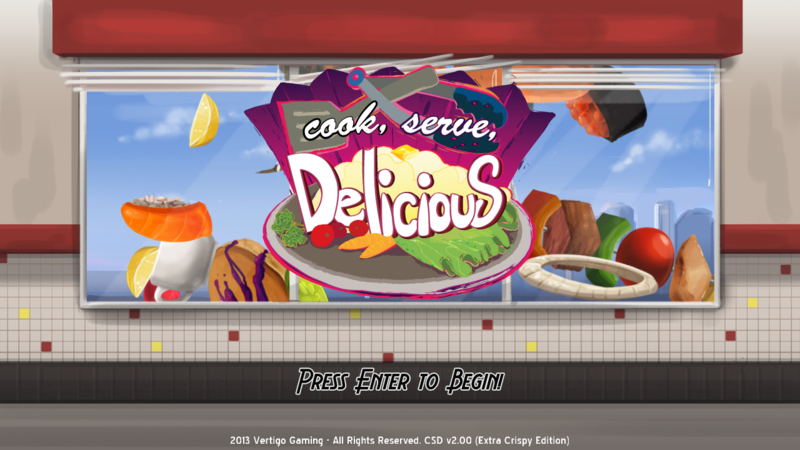 “Cook, Serve, Delicious!” was released on October 2012 to PC, and has since moved on to several different platforms and distribution services. I wrote an article months ago outlining the first few months of sales, and today I’d like to wrap it all up in this one year look of sales data, strategies for selling my game, platform performance, and huge opportunities that shot the game higher than I ever imagined it going. It’s been an insane ride, and I hope these series of articles can help indie devs out there with their own strategies and game launches. So let’s get to it! 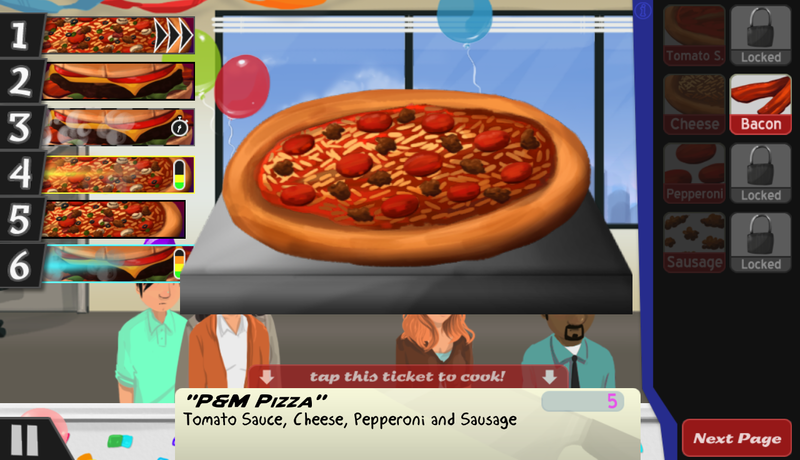 When I wrote up my last sales article on Cook, Serve, Delicious, I had many predictions. First, I was planning on releasing the game to Android and iPhone in April, and have $3,500 in sales monthly on mobile alone, with my next game releasing in January. Turns out all of that was completely wrong. 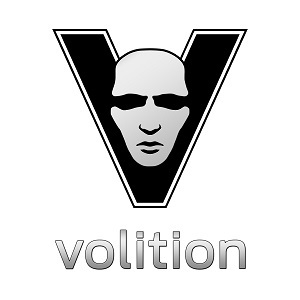 Firstly, the Android port took longer than expected, resulting in a July release. Secondly I couldn’t get the game to run properly on iPhone 3 or 4 despite weeks of work, so I had to cancel that version outright as I couldn't cut enough of the game's assets down to fit the 256mb of memory before having to cut gameplay components. And finally, my monthly mobile sales ended up averaging ~$1,500 a month, going lower and lower through the year, even with the added Android revenue in July. September hit rock bottom, with barely $1,000 in sales (a third coming from Android). But let’s back up a bit. Android, while not the most lucrative market, has been quite a pleasant experience. Sales on Android from July through October 1st have netted $2,223 in actual revenue (after Google’s cut), with the iPad version bringing in $15,013 from Jan. thru Oct. Keep in mind the iPad sales account for $5,013 in January alone (the game was still new and on sale), as well as six extra months of sales vs. the Android version. That Android number looks substantially lower than the iPad version, yet I’d port to Android again in a heartbeat. The developer tools are so much better on that platform vs. Apple- I’m able to release new updates in just several hours vs. the days in review that Apple takes to review the app, the UI for adding achievements and viewing data is so much more developer friendly than Android, and I’m able to respond in the reviews section to dissatisfied customers instead of watching helplessly as a user states problems in the iPad reviews section without any way for me to help them. The money isn’t quite there, and as a platform I have to acknowledge that iOS will always take priority over Android since it was my main source of revenue, but I hope that disparity of revenue closes over time. I’d love to keep developing for that platform. Android based retail platforms, however, are a different story. Eager to experiment, I tried putting the game on the Samsung marketplace, Amazon App Store, and several free-to-play experimental sites like Moriboo, all for Android. While the contracts for those retail stores prevent me from sharing hard data, I will say that in terms of sales up till today it was barely worth the day it took to port to these platforms. The iPad has been my main source of income through October, though I haven’t done too much to really push that market. Major updates have already been posted for the game, and no advertising was done (for any version of the game, actually). Temporary price cuts in April ($2.99 for a week, down from $4.99) and July ($3.99) resulted in a small bump, but nothing substantial. Aside from the terrific $5,067 in sales in January, the year has been pretty small as a whole (the lowest being $674 in September). It was a far cry from my expected >$3k in sales a month. But then again, I did little to really push the game in any major way like I did with the DLC updates in January. You get back what you put in, most of the time. Over on the PC/Mac/Linux side, things were similarly slow. Sales from Jan. through October were around $3,600 total just from my website alone (other websites that sold the game contributed an additional $600 for the same timeframe). In June, I was offered the opportunity to be in the Humble Store widget, a great platform for indie devs to sell their game through a trusted merchant (this was not the stand alone Humble Store that’s available now, but rather the widget devs can use on their own websites). While the game didn’t benefit from any Humble exposure at the time since the HS didn’t exist yet, it showed that by simply using their service, it would help increase revenue. Sales were double than what they were using BMT Micro, and while admittedly that’s not a whole lot, it’s pretty interesting when there’s virtually no change in awareness for the game. I dropped BMT Micro from handling CSD transactions and the Humble widget added an additional $2,100 from June through Oct. I hope to continue using the Humble Store services for all my future games. Total sales from January through October resulted in $22,624 from mobile and desktop, which means since its release on October 2012 I’ve made about $34k in revenue from the game. Spending around $9-10k total on the game, that’s a $24k profit, which sounds pretty good on paper... however, I had already quit my job in December to focus on games full time, which meant this was my only source of revenue (my other games contributed less than $2k total in the same timeframe). What this meant was my next game would have a small budget as well, and would once again be the make-or-break game for me… if my next project wasn’t a breakout hit, I’d have to go back to work on something other than game making. And then something happened that would pretty much change my life forever. One morning I woke up to an email: my game, Cook, Serve, Delicious! was Greenlit. I was angry. This was a fairly legit looking email, but it had to be spam or some sort of scam, because I wasn’t even close to the top 100 for Greenlight (up to that point, Steam was only accepting 8-10 games per month or so). But I went to the Greenlight page anyways to see what could be going on…and there it was. The acceptance banner that the game was indeed Greenlit, along with nearly a hundred other games. I was floored. I couldn’t believe it. It was truly like winning the lottery. I was so excited I was shaking uncontrollably. Holy crap. I’m on Steam. I’M ON STEAM! After being rejected three times with the Oil Blue by Steam, here was my next game, nearly a year later, being approved by Steam. Once I calmed down, I went into strategy mode. I realized that I would be competing with these other hundred games that were approved alongside me. I quickly ran through all the games and determined which ones were finished and ready to distribute like mine was, and which were still in early concept/alpha phase. Some games were finished, but the devs didn’t acknowledge their Greenlight acceptance even days after it was awarded to them, so I figured those games wouldn’t be on Steam very soon. Thankfully, the engine I was using (Game Maker Studio) was fully equipped with Steam APIs for Achievements, Cloud and Leaderboard support, so I read up and started working like crazy to get my game set up for Steam. 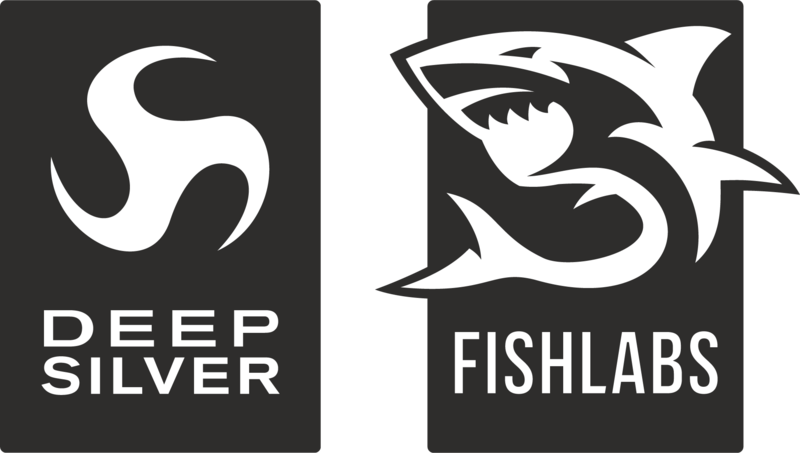 Other games launched ahead of mine, and I took note of their release strategies. One dev refused to give Steam keys to people who got the game via a bundle which lead to a lot of backlash in the Steam forums, so I immediately offered keys on Desura, my website and Humble Store for current owners. Other devs released their game with no extra Steam support, and some Steam community members were a bit put off. They had beat me to release, but at the cost of not fully embracing the Steam platform. I had one chance to launch on Steam, and damn if I was gonna just throw my game up there without making it the best I possibly could. The game was priced originally at $8.95, however Steam recommended a $9.99 pricepoint to better fit with the large selection of games. With that price raise I decided that not only would I be supporting Steam features, but would also add things that I felt should have been there at launch such as Key Binding support. I was worried about the potential backlash of the $1 increase, but I have yet to hear a single complaint. I think the fact that I fully backed my game up with new content and Steam APIs helped quite a bit. On October 8th, 2013, just a few days shy of one year since CSD officially launched, the game landed on Steam. And in just one day, I had made nearly $15,000 in gross sales, which was almost as much as I made in the entire last year on PC/Mac/Linux for CSD. In two days, I surpassed it. In one week, I had made over $50,000 in gross revenue… more than I did in the last three years as a game maker and barista. My family couldn’t believe it. I couldn’t believe it. Finally, I felt redeemed. This was a path that was more than a dozen years in the making, but I had finally made it. But man, Steam was just getting started. I participated in the November Steam sale and had triple the revenue of my daily income even with the game at 50% off. The December Steam sale came and saw similar sales. I woke up one morning in December to a mess of Twitter replies. My game, at 4am that morning, had been chosen for a Flash Sale during the Steam Winter Sale at 75% off. I was a mess of emotions: I had no idea that was gonna happen, and was I really ready to have my game sell that low? (I had put in the 75% offer to Steam, so I knew it was possible, but you don’t know if you’re picked). Would my sales crash afterwards, with people not wanting to buy the game anymore after it was so cheap? I frantically looked at my sales data. Only a few hundred dollars it seemed, hmmm, maybe people just aren’t that interested in the game. Then I realized Steam froze all data at 4am the moment it went on sale. I had no idea how it was doing. I was excited, until I realized I had told some people earlier on Steam and Twitter that they should buy the game at 50% off since CSD wasn’t chosen for a Flash Sale. I felt terrible, and quickly posted in the forums that it was completely my fault, and I would be more than happy to buy a game for them on Steam should they feel that they were mislead, as they certainly were, albeit by accident. That seemed to calm some folks down, but surprisingly no one took me up on it. That offer still stands, by the way. The sale ended at 12 noon. I checked the data…$6,000 sold, a nearly 6x increase from yesterday. That’s pretty darn good! Wait…that’s only the data from 4 to 5am. As I kept refreshing, the sales kept rolling in. Thankfully I had to leave the house with visiting family to do some stuff, which kept me from frantically clicking the refresh button. We stopped by Schlotzsky’s later that day for lunch, which was great since I don’t own a smartphone, had my iPod with me, and they have Wi-Fi. My sister and I stood in line as I quickly connected online and got to the sales page. Over $50,000 gross was made in just under eight hours. Over 20,000 copies sold in that timeframe. 20,000! My last game, the Oil Blue, has yet to break 1,000 copies sold in the last three years since release. I wasn’t sure how the game would sell after the Flash sale. My thoughts were it would go down dramatically since it was so cheap for those few hours, but as it turned out they actually doubled in daily revenue since the flash sale up until the December sale was over. I wasn’t sure how sales would go after the big holiday extravaganza, but as it turns out after a week or so sales went back to my normal revenue I was making before the sale. Insane. Not only that, but sales on other platforms increased during the Steam launch, with Android bringing in over $3,000 since October 2013 and iOS bringing in over $5,000 in the same timeframe. People are still discovering the game, and every week it seems a new YouTube personality picks it up and the game gets a spike in interest. It’s the perfect streaming game for sure, and it’s hilarious to see everyone’s first rush hour. So the total so far for Steam? After the normal revenue share and such, I’ve made over $130,000 in just three months on Steam. Typing that number still makes me shake my head. That’s impossible! No way. No. Way. The grand total of units sold across all platforms is 52,539. That’s so much larger than anything I could have imagined, and so far daily sales average around 40-60 copies sold per day across all platforms (excluding sales/major promotional days). PC and iOS were the big winners for me, but Linux is by far the least, with only one copy sold on the Ubuntu store and a little more than a thousand on Steam. It will be interesting to see if the Steam Machines and Steam OS will help improve Linux penetration. The future of Cook, Serve, Delicious! is winding down, but not quite over. Today I’ve launched an iPhone 5/iPod Touch 5 version of CSD, which was mainly done for fun and not really advertised in any major way. It should be interesting to see how that does, as I’m hoping for at least $500 in sales this month from that version alone. Another company, despite one of the devs in that company really enjoying the game and wanting the higher ups to get back with me, never did. One dev team was eager to do it, but lacked the reverse engineering to make it a simple port, which would mean they’d have to code it from scratch…a significantly difficult task that would involve too much of my time at this point since I’m already looking towards my next game. It doesn’t look like the game will be ported to consoles, which at this point I’m ok with, since I’m already making plenty of money on Steam and ready to move on to new games. It was going to be more of a fun release, but what can I do at this point. With the money made on Steam I’ve been able to boost the budget of my next game by nearly four times the original amount, allowing me to bypass Kickstarter and Early Access so that I can make a fully complete game. I hope to debut the game in March, and I feel this game has an opportunity to be a huge release, but only if I can make it a great game of course. I think I can do it. If you’ve read all my previous “How Much do Game Devs Make” articles spanning the last few years, you know how hard it’s been to get where I am today. Most of the time I wanted to quit. There were times when I had to go back to work since games weren’t supporting me financially. Times that I didn’t have a plan B, and that really terrified me, because I didn’t want to do anything else in my life but make games. Now I can. Or at least, I can for the immediate future. You’re only as good as your last game, after all.